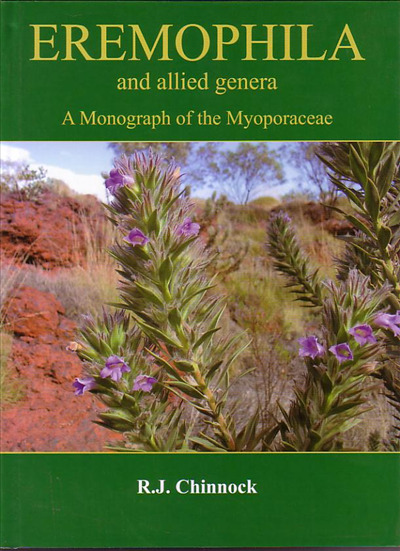 This book is the result of 30 years of research by Dr. R.J. (Bob) Chinock, the world authority on Myoporaceae. He has produced a new classification of the family resulting in the delimitation of three new genera, 95 new species and 46 new sub-species, and a revised infrageneric classification of the genera Eremophila and Myoporum. The treatment of the species in this work includes a detailed description, photgraphs, analatyical drawings and notes on distribution, ecology, conservation status and relationships.